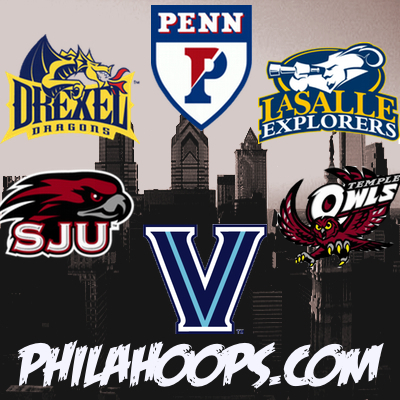 Philahoops is a multi-platform enterprise dedicated to covering Philadelphia’s six Division I college basketball teams: Drexel, La Salle, Penn, Temple, Saint Joseph’s, and Villanova. Aaron Bracy ‘98 M.S. ‘99, a longtime fan of Philadelphia college basketball and an experienced sports journalist launched Philahoops in December 2010. In 2012, Sports Marketing entered into a partnership with Philahoops to provide our majors with internships that will give them valuable insight into the evolving communications technology that is changing the way collegiate athletics are covered.